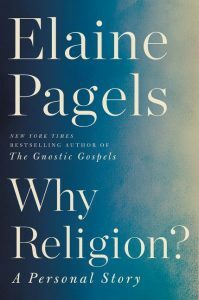 Yesterday, I finished Elaine Pagels’ moving memoir Why Religion? A Personal Story (Ecco, 2018). 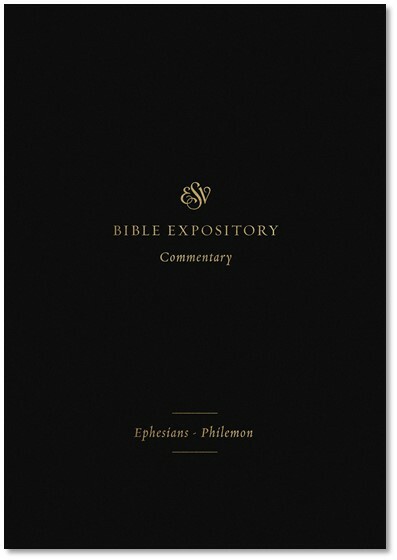 If Pagels’ name is unfamiliar to the general reader, it is not to scholars of the Bible and early Christianity. Pagels has been writing provocative books about early Christianity and its interface with Gnosticism since the 1970’s. Her 1979 book The Gnostic Gospels was a popular introduction to the Nag Hammadi library that became a publishing sensation. Her work in this book caught the attention of a popular readership and garnered numerous awards. She has written many other books since then, so her scholarly work has been well-known for decades now. And yet, this latest book, Why Religion?, seems different. It is a deeply personal narrative of her life, not just as a scholar but as a wife and a mother. Her account reveals that her work as an author has been deeply impacted by her own personal search for meaning in the midst of suffering. And her suffering has indeed been profound. Pagels says that she experienced an evangelical conversion experience at a Billy Graham crusade during her high school years. That faith was short lived. 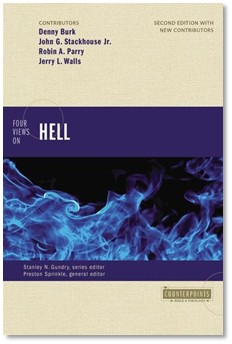 After a Jewish friend died, the evangelical doctrine of hell became a stumbling block for her. She just couldn’t believe that judgment awaits people who die as non-Christians. As she entered college and then graduate studies, she maintained an interest in religion but not in the evangelical faith she encountered at the Graham crusade. 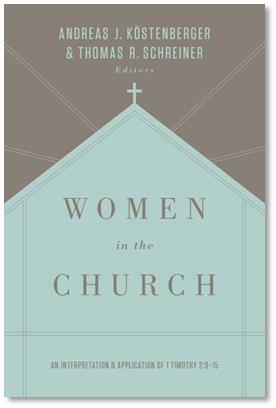 She began to drift further and further into the theological left. Not only does she reject the divine inspiration of scripture, but she also finds spiritual nourishment from the heretical Gnostic texts that have been the subject of her scholarly work. In 1969, Pagels married renowned phycisit Heinz Pagels. It is clear that Heinz was the love of her life. After suffering through a long period of infertility, she finally conceived and gave birth to a son named Mark—who became the apple of both her and Heinz’s eyes. They found out not long after Mark’s birth that he had a heart condition that was potentially life-threatening. Over time, the condition worsened, and the doctors told the Pagels that there were no treatments that could heal Mark. At only five years old, this precious son died. Elaine and Heinz were devastated. And yet, they pressed on. Their son’s death did not drive them apart but actually brought them together. They had already adopted a daughter by the time of Mark’s death, and they were grateful for the life they still had together. Then the next year, tragedy struck again when Heinz died as a result of a mountain climbing accident. This left Elaine alone to raise their adopted daughter and a newly adopted son. Much of the rest of the book is the story of Pagels’ wrestling with her own grief and sorrow over the loss of her husband and son. These losses seem to drive her even further away from any orthodox version of the Christian faith. On the contrary, she becomes a formidable opponent and debunker of that faith. She draws inspiration from Gnostic gospels and from revisionist readings of canonical texts. She dismisses out of hand any notion of Jesus’ death for our sins or his bodily resurrection. She claims that Jesus himself never actually said that he died for people’s sins and that such an idea was an innovation of the Apostle Paul. All of this leaves her coping with her loss in a humanistic way. There is no providential meaning to suffering. There is no resurrection of Jesus, and there is no resurrection of anyone else in the future. The body dies, people grieve, and who knows what happens to our spirits on the other side of dying? Pagels says that she is happy to have come through her grief with her life intact, but still she cannot bear witness to gospel hope. She has none. Pagels left it all on the field in this book. She is a great writer and opened up her life and suffering in a way that is unusual from a scholar. And yet, I felt at the end of the book a kind of sadness of my own. I grieved to read of the deaths of her son and husband. I can hardly imagine what it must have been like to have lived through it like she did—much less to relive it all in the writing of this book. More than anything I wish I could tell her that the Christ she heard about in that Billy Graham crusade really is alive. He is seated at the right hand of his Father right now. One day he will come back again to make all the sad things come untrue. And he offers real life and hope and peace to anyone who will repent of their sin and trust in Christ alone for salvation. Jesus’ arms are open wide for any who would come, and he alone can make sense of and redeem all our suffering. That is a hope that is not on offer in the Gnostic gospels, but it is indeed the hope of the gospel and indeed of the entire world. If you accept transgender, then why not trans-aged?